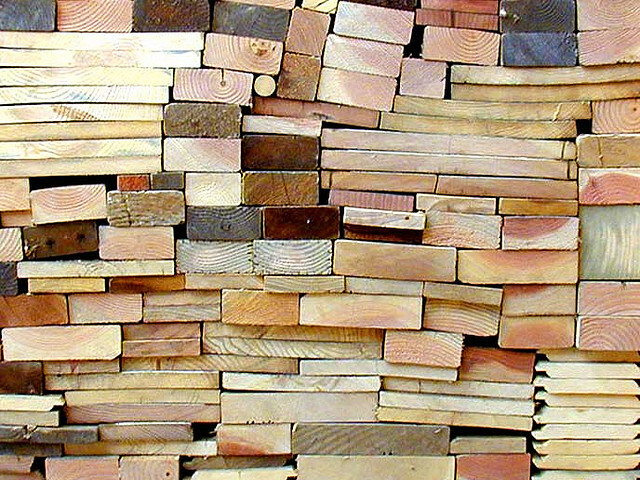 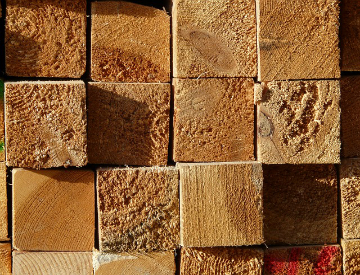 Never feel limited by the size or surface quality of your lumber. 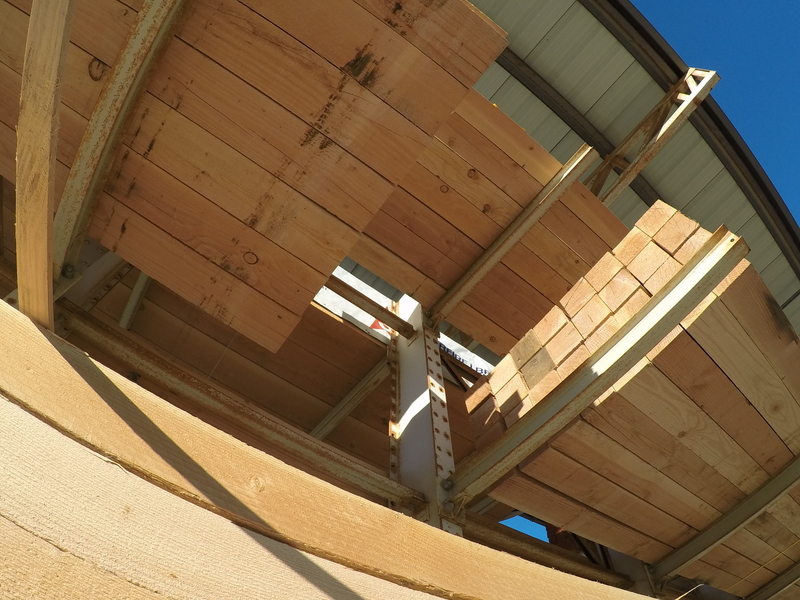 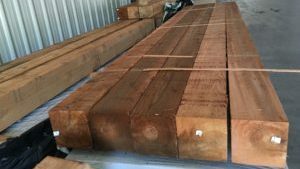 The Schutte Lumber Mill has the ability to resaw product to custom sizes and surface S4S lumber to meet your project needs. 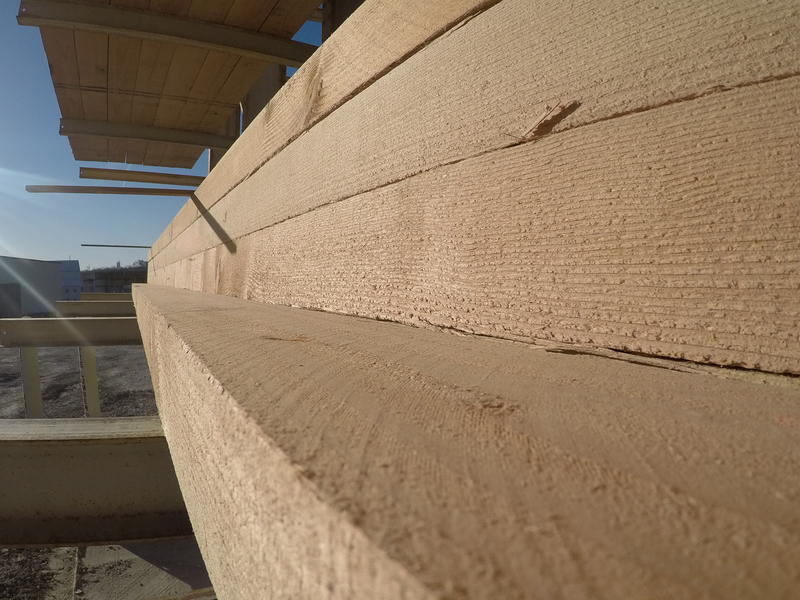 Visit our Cedar and Fir product pages to see what products are available.